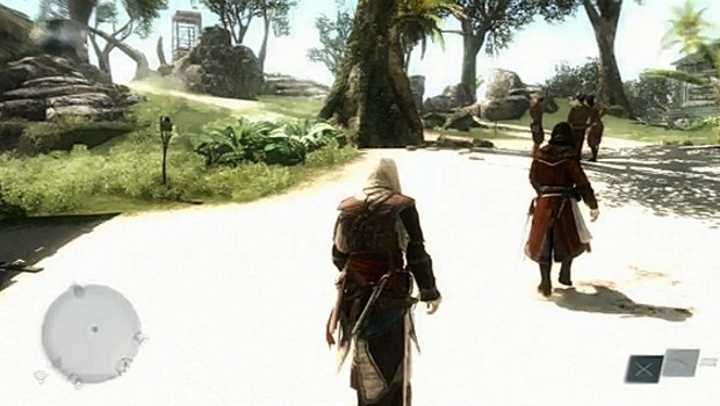 Recently, a video featuring gameplay footage belonging to an upcoming Assassin’s Creed game was leaked. 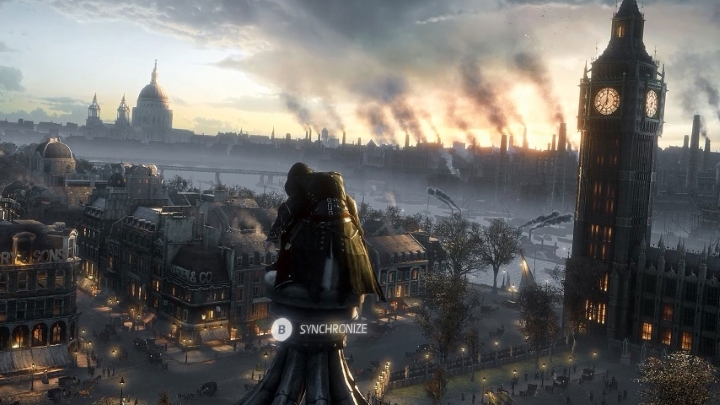 The game will be set in Victorian London and will be titled Assassin’s Creed Victory according to Kotaku. And Ubisoft’s response to the leak was defensive, calling the leak “unfortunate”. This makes perfect sense, considering that the Assassin’s Creed Unity launch was one of the worst in years, with the game having more funny glitches than you could count. But at least Ubisoft’s statement offered a glimmer of hope for the series, as they said that the upcoming Assassin’s Creed game had been worked on “for the past few years”. This is great news, as the series had become rather repetitive and boring as of late. Here’s what the upcoming Assassin’s Creed Victory can do to revitalize the series. Of course you won’t be conquering the seas like the pirate Kenway in Black Flag, but that was a major gameplay innovation which was carried over from the third Assassin’s Creed game that made Black Flag one of the best games in the series. But since the upcoming game is set in London then sailing across the Thames would certainly make an interesting diversion. And looking at the screenshots of Assassin’s Creed Victory, it seems Ubi has found a way to freshen the gameplay by adding sequences in which the protagonist fights on a horse carriage and others in which he uses his grappling hook to swing to another location like he’s Batman. If one thing is the bane of the Assassin’s Creed series is the constant recycling of missions. Of course assassinations never get old, but the eavesdropping and tailing bits sure are an exercise in tedium. This is due to the fact that the stealth mechanics in Assassin’s Creed are only so-so. Unity introduced a “sticky” cover system but as you can guess that was botched on release and in need of patching. Standing still and listening to a random conversation between characters was certainly not the definition of epic. And tailing another character through the streets of Rome, New York or Paris always felt like an intermediate step before the next interesting story development or swordfight. The Assassin’s Creed games are made to be blockbusters. And like Michael Bay’s Transformers movies, they have recently started to feel like they were “designed by committee”. Shocking as it may be, 10 studios worked on Assassin’s Creed Unity! And previous games were packed to the gills with side activities, such as the pointless hunting in AC 3 and the boring Animus platform bits in Revelations. But Unity even has chests that you cannot open unless you are using the game’s companion app (runs on Android and iOS)! And speaking of the modern day bits, I have to admit that, unlike most people, I thought Desmond Miles was a cool character. He was an ordinary guy put in extraordinary circumstances, who could relive the memories of his remarkable ancestors. He was someone the average player could connect with. And I hope future games like Assassin’s Creed Victory feature a similar character, with some interesting modern day missions like in Assassin’s Creed II. 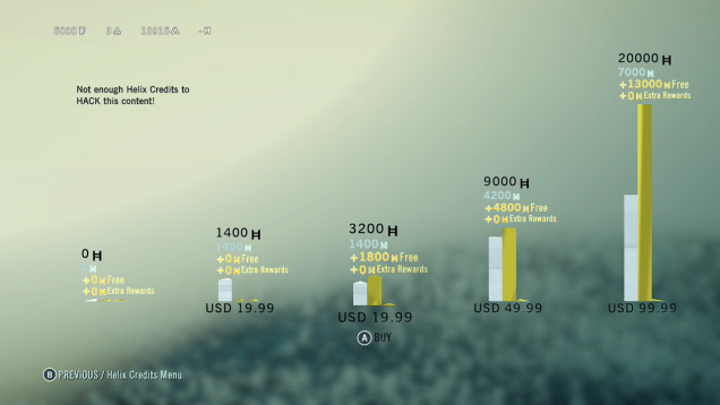 It seems microtransactions have become a ubiquitous evil in modern day games. Assassin’s Creed Unity has 3 different types of currency (it’s a complex financial world you know), and one of these currencies can be “purchased” with real money. 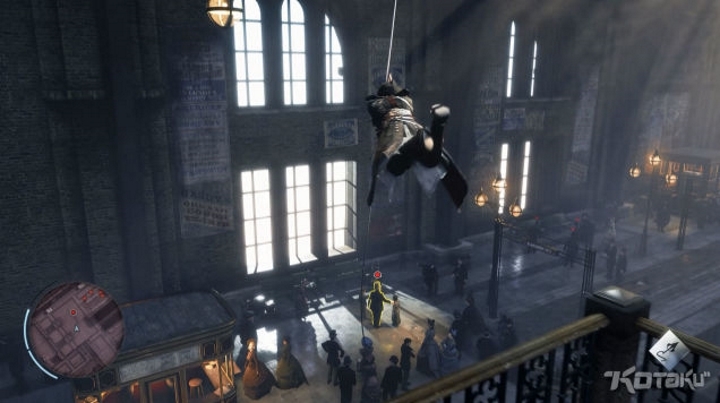 You heard right, now you can spend money buying gear for Unity’s protagonist Arno. You can buy cowls, swords, capes… virtual ones you know. This is the kind of stuff you would get in real life only if you were attending a crazy costume party! I think such monetization of the game at the cost of ruining customer satisfaction will probably cost Ubisoft in the end – it would be wiser for them to do away with it in the next Assassin’s Creed game. Considering how buggy Unity’s launch was, it is rather shameful that Ubisoft expects you to pay real money to get the game’s protagonist a new sword.